THUNDER BAY – WEATHER – Back to the Snow Zone! 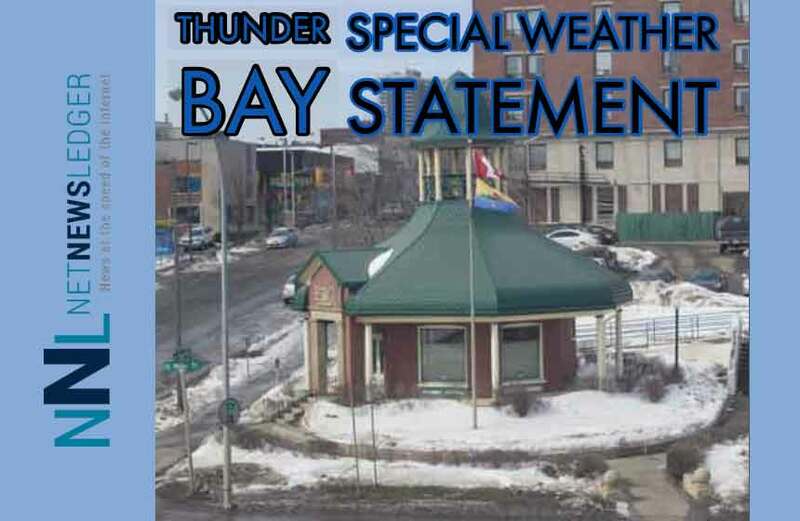 Environment Canada says that snow is on the way for Thunder Bay and areas on the Northshore of Lake Superior and onward to the eastern James Bay coast. 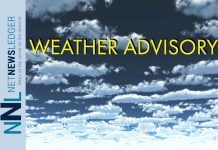 The weather service says that significant snowfall is expected to begin near Lake Superior early Thursday morning and spread northeastward towards James Bay throughout the day. 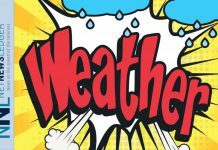 The latest analysis suggests snowfall amounts of 15 to 30 cm are possible by the time the snow ends on Friday. 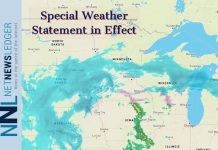 Significant snowfall Thursday into Friday.